The study includes information on the legal requirements, steps needed and costs to develop and install a photovoltaic (PV) solar facility. Case studies for various buildings and facilities are provided to demonstrate how installations can see a return on investment from 6 to 11 years. The study noted one of the biggest barriers to the expansion of solar energy was perceptions. Uncertainties created by Spain’s central government, unhelpful legislation and rumours about the so-called “sun tax” (backup tolls) have put off potential investment. 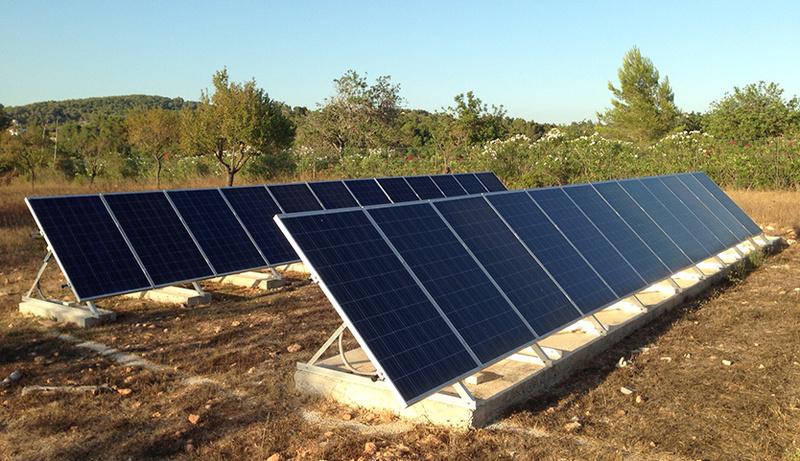 But despite existing conditions, PV installations are profitable, the legal framework is stable and there is strong support for renewable energy by the Council of Ibiza and Balearic Government. With transport accounting for 40% of Ibiza’s energy consumption, electric vehicles play an important role in the reduction of fossil fuels. Although electric mobility will create an increase in demand for electricity, we need to ensure this demand is met by renewable sources. By 2050, the Balearic Government aims to achieve an energy model with zero CO 2 emissions based on renewable energies. Now is the time for business and citizens to develop solar energy facilities and shift to electric vehicles to speed up the island’s transition to renewables.